Babies On Display: When A Hospital Couldn't Save Them, A Sideshow Did Among Coney Island's sideshows a century ago, one was different: an exhibit of premature infants. The show funded Dr. Martin Couney's pioneering work — and saved thousands, including Lucille Horn. Lucille Horn and her daughter Barbara on a recent visit to StoryCorps in Long Beach, N.Y.
Close to a century ago, New York's Coney Island was famed for its sideshows. Loud-lettered signs crowded the island's attractions, crowing over tattooed ladies, sword swallowers — and even an exhibition of tiny babies. The babies were premature infants kept alive in incubators pioneered by Dr. Martin Couney. The medical establishment had rejected his incubators, but Couney didn't give up on his aims. 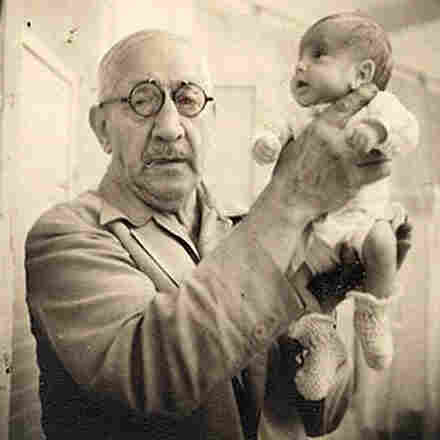 Each summer for 40 years, he funded his work by displaying the babies and charging admission — 25 cents to see the show. In turn, parents didn't have to pay for the medical care, and many children survived who never would've had a chance otherwise. Lucille Horn was one of them. 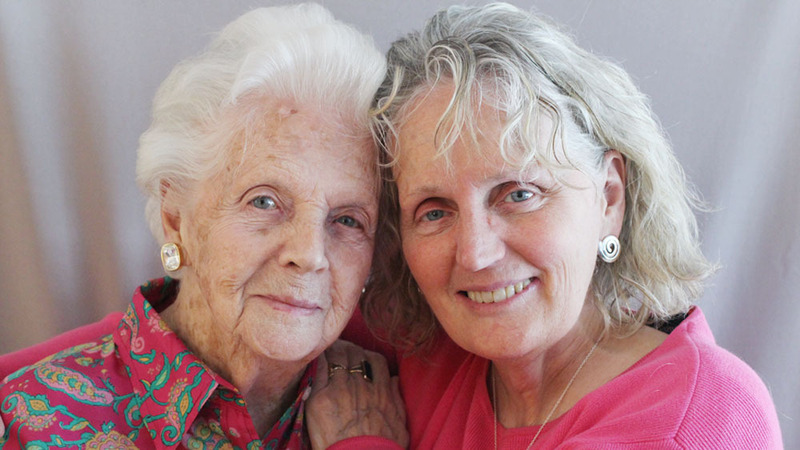 Born in 1920, she, too, ended up in an incubator on Coney Island. 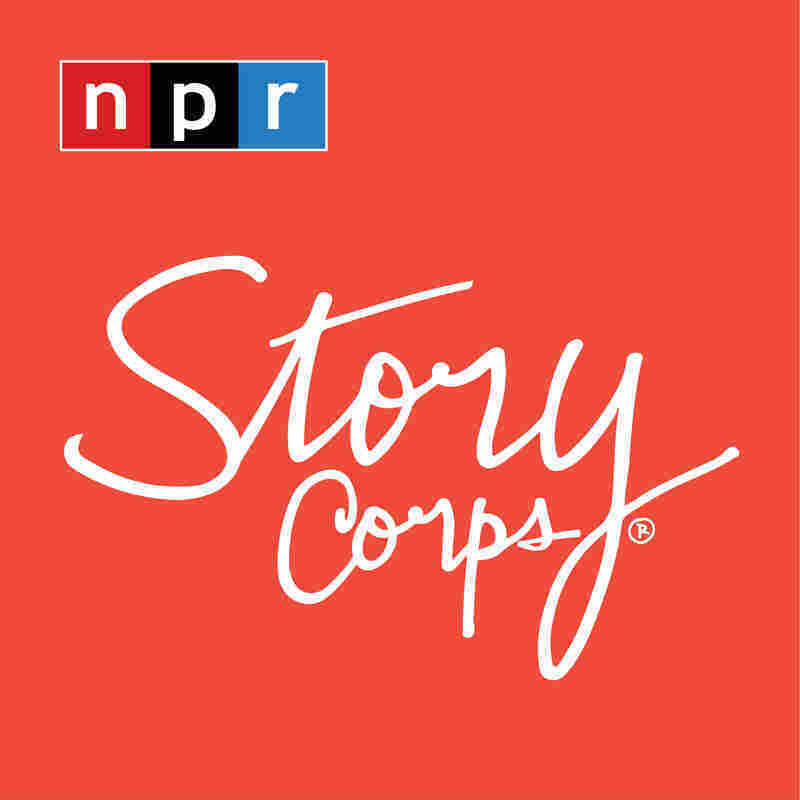 "My father said I was so tiny, he could hold me in his hand," she tells her own daughter, Barbara, on a visit with StoryCorps in Long Island, N.Y. "I think I was only about 2 pounds, and I couldn't live on my own. I was too weak to survive." She'd been born a twin, but her twin died at birth. And the hospital didn't show much hope for her, either: The staff said they didn't have a place for her; they told her father that there wasn't a chance in hell that she'd live. "They didn't have any help for me at all," Horn says. "It was just: You die because you didn't belong in the world." But her father refused to accept that for a final answer. He grabbed a blanket to wrap her in, hailed a taxicab and took her to Coney Island — and to Dr. Couney's infant exhibit. "How do you feel knowing that people paid to see you?" her daughter asks. "It's strange, but as long as they saw me and I was alive, it was all right," Horn says. "I think it was definitely more of a freak show. Something that they ordinarily did not see." Horn's healing was on display for paying customers for quite a while. It was only after six months that she finally left the incubators. Years later, Horn decided to return to see the babies — this time as a visitor. When she stopped in, Couney happened to be there, and she took the opportunity to introduce herself. "And there was a man standing in front of one of the incubators looking at his baby," Horn says, "and Dr. Couney went over to him and he tapped him on the shoulder." "Look at this young lady," Couney told the man then. "She's one of our babies. And that's how your baby's gonna grow up." After all, Horn was just one of thousands of premature infants that Couney cared for and exhibited at world fairs, exhibits and amusement parks from 1896 until the 1940s. He died in 1950, shortly after incubators like his were introduced to most hospitals. At the time, Couney's efforts were still largely unknown — but there is at least one person who will never forget him. "You know," she says, "there weren't many doctors then that would have done anything for me. Ninety-four years later, here I am, all in one piece. And I'm thankful to be here." Audio produced for Morning Edition by Jasmyn Belcher Morris.